Utilizing the most recent innovations in automotive service, Try Your Mobile Mechanic can assist you with all of your car servicing requirements – at a time and place that is comfortable to you. 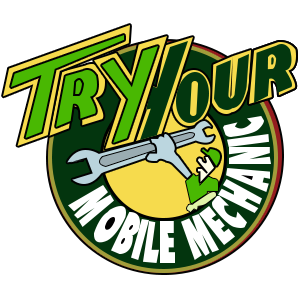 As a mobile mechanic, we are always there to help you, so call us and book in a time and area that ensembles you. We service all parts of Melbourne CBD. All the work we do as a mobile mechanic has no impact on your warranty. Our servicing is all log-book certified and ensured so you will never face any problems!